Includes race day experience along with Custom Tech Shirt, Commemorative 5-year ASICS Socks, Personalized Bib, Finisher's Medal, Drawstring Backpack, Admission to The Ohio State Reformatory, ticket to ride the Richland County Carrousel, Electronic Chip timing, FREE professional photos, Course Support, Actor meet & greets, and More! 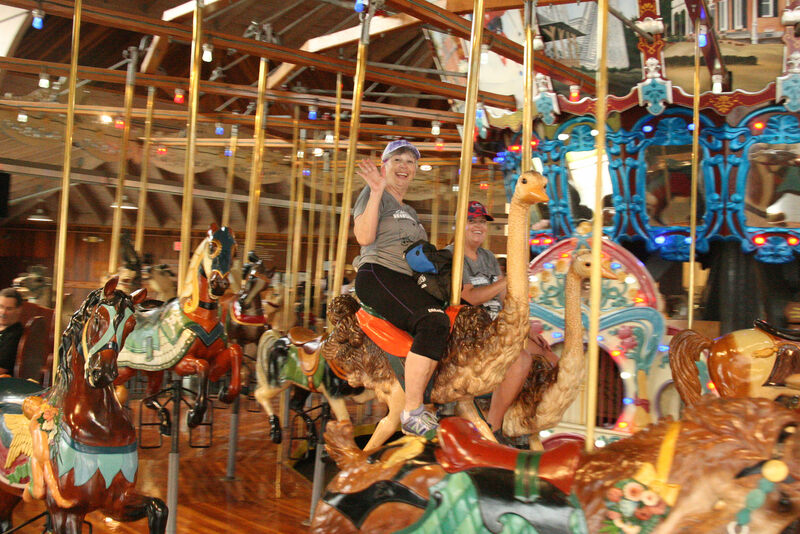 Includes race day experience along with Custom Tech Shirt, Commemorative 5-year ASICS Socks, Personalized Bib, Finisher's Medal, Drawstring Backpack, Admission to The Ohio State Reformatory, ticket to ride the Richland County Carrousel, Electronic Chip timing, FREE professional photos, Course Support, Actor meet & greets, and More! 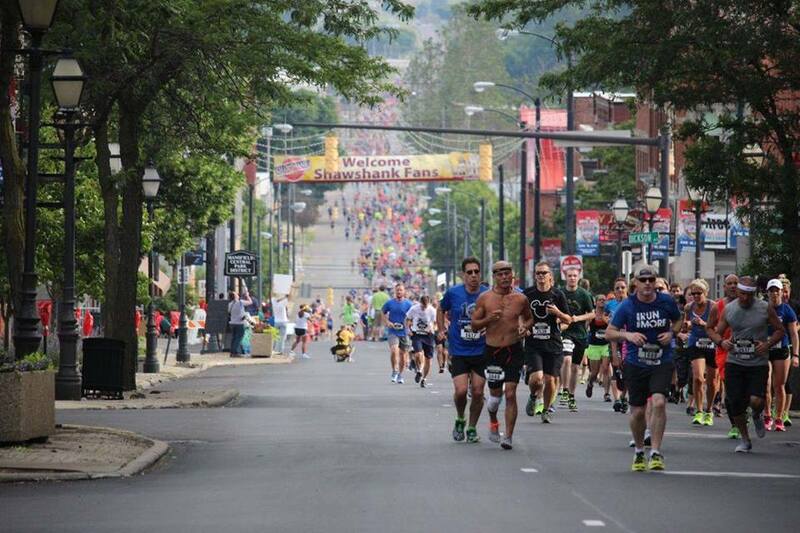 PLUS...We will mail your packet to you on August 1 to ensure you can skip lines on race weekend! 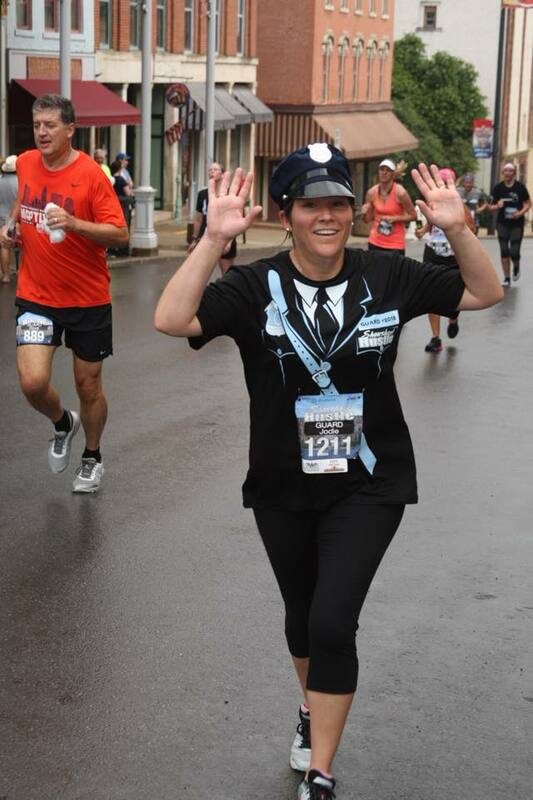 Includes Virtual Race experience along with Custom Tech Shirt, Commemorative 5-year ASICS Socks, Personalized Bib, Finisher's Medal, Drawstring Backpack, Admission to The Ohio State Reformatory, ticket to ride the Richland County Carrousel, and More! 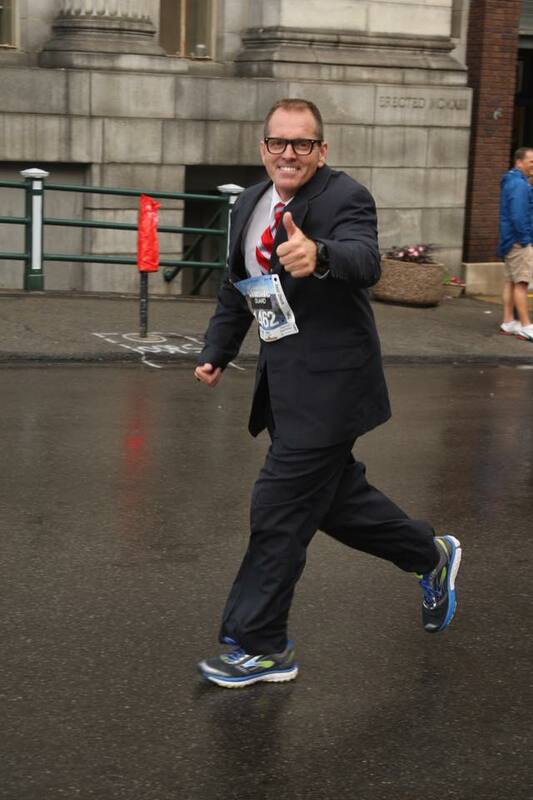 PLUS...We will mail your packet to you on August 1 to ensure you can participate remotely on race day! 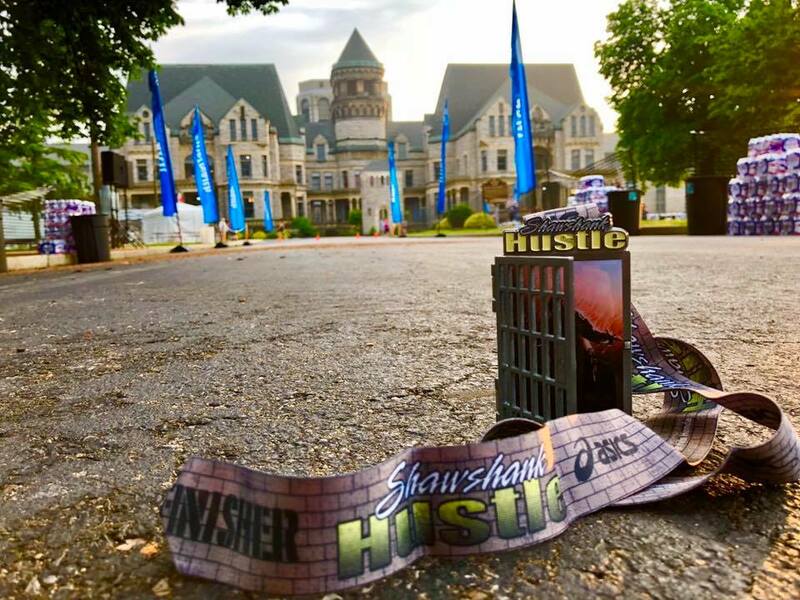 On August 17, 2019 The Shawshank Hustle celebrates its 5-year anniversary on the same weekend that The Shawshank Redemption celebrates its 25th anniversary of the filming of the movie! 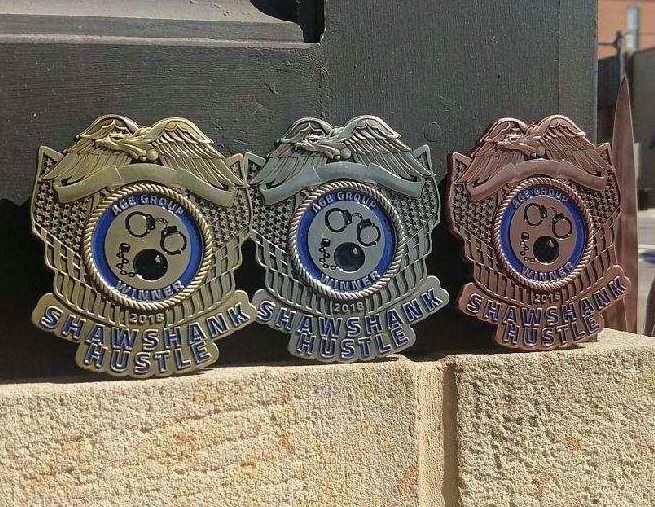 What does this mean for you, the participant…well it means that you will NOT want to miss this year’s Shawshank Hustle! 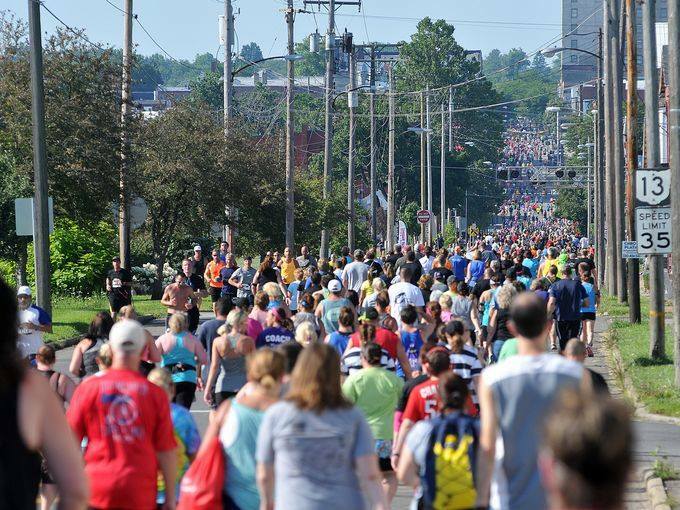 Special events at the reformatory, a star-studded list of actors on site, special giveaways to commemorate the 5th running, a very LARGE field of runners, and much more, make this the must-do event of the summer! If you would like to pick up someone else's packet, please have this form filled out. We will not allow ANYONE to pick up a packet without proper ID or this form with a photocopy of the ID. 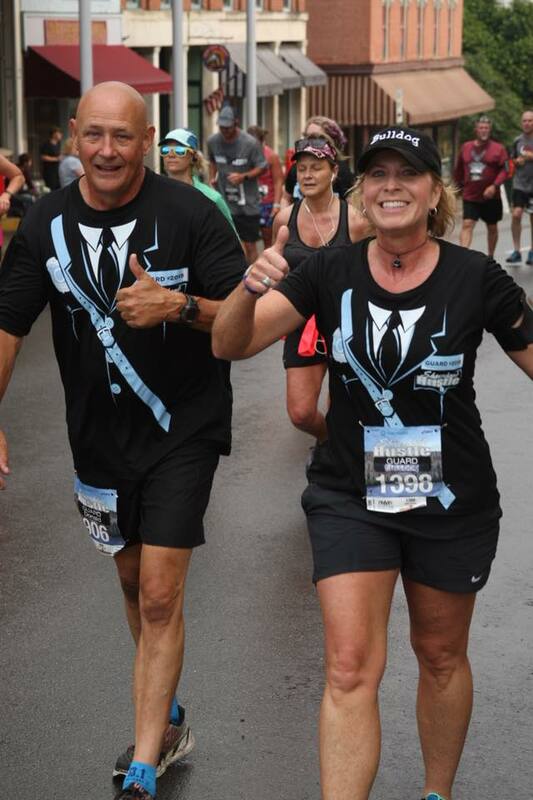 $60.00 – August 1, 2019 until Race Day or Sell out, whichever comes first. The 2018 Medal was one to remember...just wait until you see 2019's! More FUN than should be allowed! Arrive Early! Arrive Early! Arrive Early! All parking for the 2019 event will be onsite or at a lot adjacent to the facility and within easy walking distance. Free Parking: Off site Parking will be located in a gravel lot adjacent to the Reformatory, via a short walk to the start line. Parking attendants will provide direction (180 East Longview Ave, Mansfield, Ohio). Pay parking: ON SITE opens at 4:30am at Ohio State Reformatory 100 Reformatory Road, Mansfield Ohio. The cost is $10/vehicle and will benefit The Ohio State Reformatory Preservation Society. On-site parking is a mixture of pavement, gravel and grass. There are 350 parking spots available here. On race morning we will post on Facebook once this lot is no longer accepting cars. There is a real working prison North of The Reformatory. Parking along the road, on private property, or in any prison lot will result in your car being towed-immediately. *Shawshank State Prison: main filming site of The Shawshank Redemption. You can tour cell blocks, prison yard, iconic front entrance in addition to Andy’s escape tunnel, The Warden’s office with safe and desk, The Parole Board room and the Brewer Hotel room where “Brooks was here” is carved. The course will take place on closed to traffic city streets from the Reformatory to The Carrousel District in Downtown Mansfield and back. Roads will be closed to traffic for your safety. Please make your spectators, fans, and family members aware of road closures. The course will offer rolling hills in a commercial area and a final Road to Redemption hill back to The Reformatory. All roads are paved and the course does cross railroad tracks twice. For a closer look at the course route and sights along the way, please check out the STRAVA data from our course preview. An fun view of the course can be found HERE. -The courses crosses railroad tracks, please take caution. -Everyone must have a number and timing chip to be on the course…NO BANDITS! After a BIG VICTORY by the Guards in 2018, the challenge continues in 2019! Based on your predicted finishing time that you enter during registration, you will be separated as fairly as possible into two teams: Guards and Inmates. Depending on which team you are drafted on, your race bib and race shirt will be appropriately themed and that will be your “team” for race day. Shortly before the race, our Warden will grace us all with his presence and will be racing against you on race day! The team with the most participants who beat The Warden’s Finishing time on race day will be declared the winner! We will draw 10 names from the winning team at random (must be a finisher to win) and each of those 10 participants will win a FREE pair of ASICS shoes! Everyone on the winning team will receive a discount code for the 2020 event! There’s a lot on the line, so get training and BEAT THAT WARDEN! Can you beat our Warden? We will also post paper copies of the results on race site near the merchandise tent. 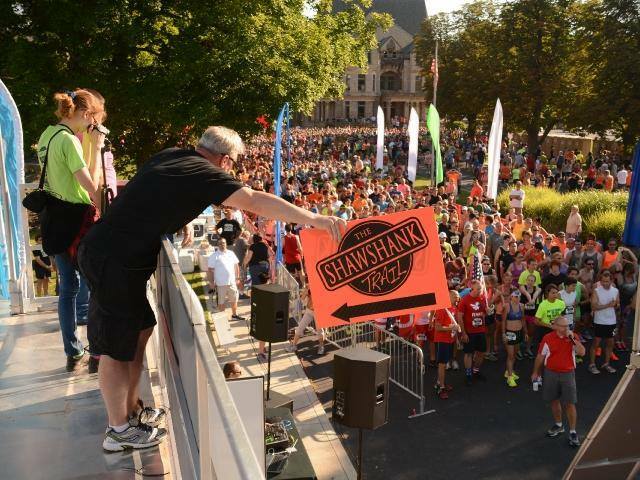 Are you looking to show just how fast you can escape from Shawshank? If so, we have you covered with very cool awards! The awards ceremony will be held at the start line at 9:30am and awards will NOT be mailed…must be present to receive your award. The 2018 Age Group Awards allowed our winners to be Commissioned Officers! Design and wear your best Shawshank Redemption themed attire or accessory. -You may enter either as an individual or with a group. -Decisions of the judges are final! 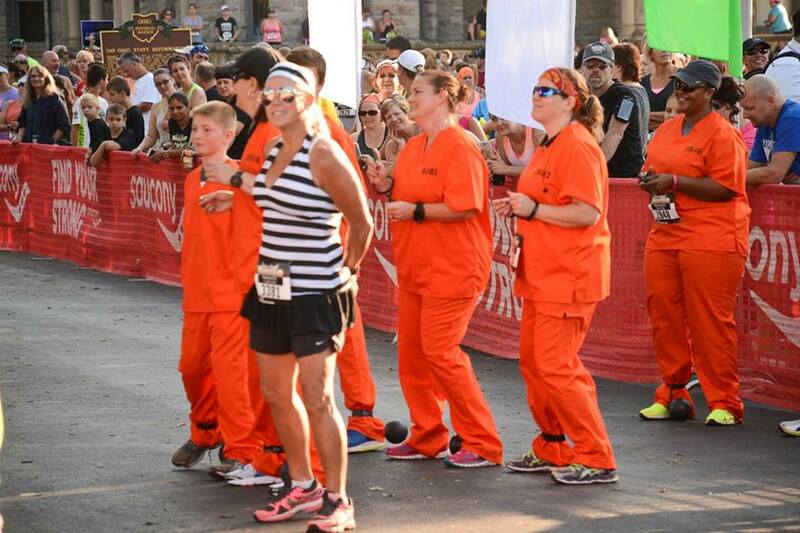 Show off your Fandom at our Shawshank Costume Contest! FREE professional photos will be available post-race and a video of you finishing the race will be made available as well! Proceeds will benefit the Mansfield Reformatory Preservation Society. Learn more about the mission of this great group and their efforts to preserve this amazing piece of history HERE. An event of this magnitude CANNOT happen without the help of so many dedicated volunteers! We are grateful for your help and a link to register for volunteer positions is coming soon! Hotels/lodging sites can be found at the Mansfield Tourism website.